Honor Magic 2, the premium smartphone, was launched at an event in China late last month. While Honor announced that it would run a custom Magic 2.0 UI, the initial few units at launch were to ship with EMUI 9.0 with a upcoming update bringing them to the new Magic UI. That update has now reportedly started rolling out and brings with a new naming scheme with a little design change and the latest November 2018 security patch to the Honor Magic 2. Magic UI 2.0 runs on top of Android 9.0 Pie. Honor Magic 2 has a version number 9.0.0.128 (C00E129R1P18) and with a file size of 214MB, this software update is now rolling out to the Honor Magic 2 which was released on November 6. Screenshots obtained by GizChina suggest that the update brings the new Magic 2.0 UI to the phone alongside certain AI capabilities and the YoYo smart assistant. It also comes with a brand new color scheme, icons, and fonts. In addition to that, it integrates the November 2018 Android security patch to improve on device security. 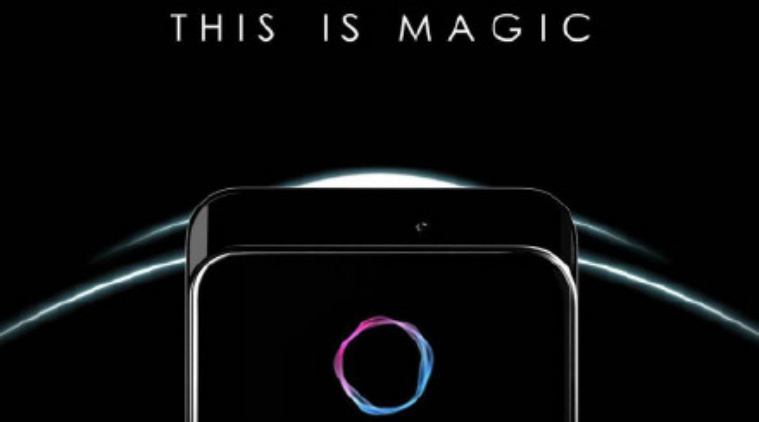 The report claims that it is tough to differentiate between Magic UI and EMUI apart from features like YoYo and real-time in-call voice translations. 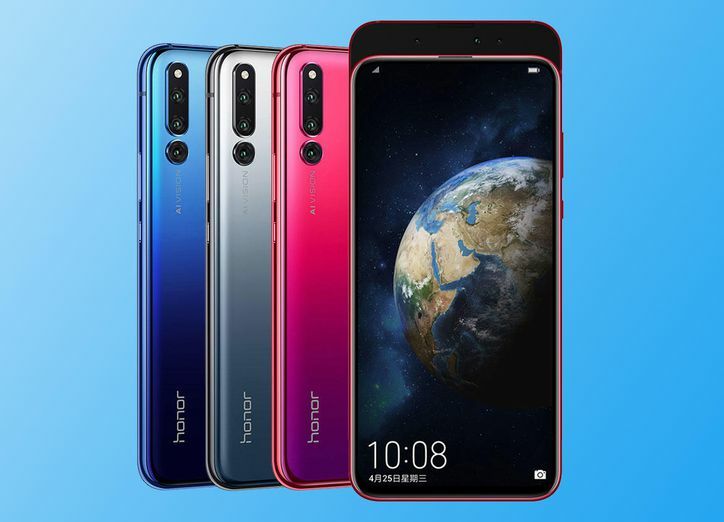 Its design seems to be similar, but Honor is expected to gradually change that in the future. The update could be rolling out in ‘waves’ and could take some days to reach your handset. 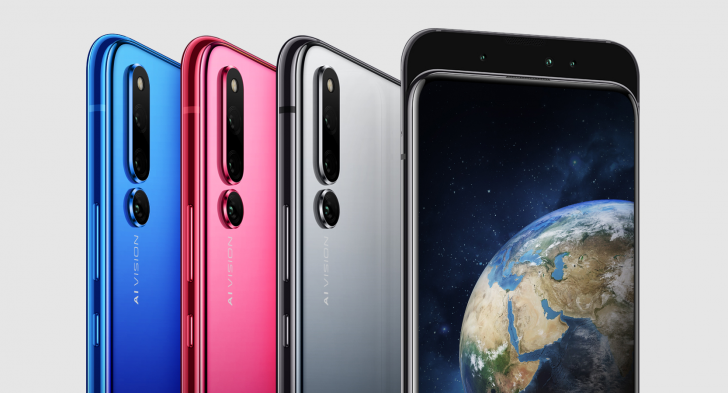 To recap, the Honor Magic 2 sports a 6.39-inch full-HD+ (1080×2340 pixels) AMOLED panel with a 91.5 percent screen-to-body ratio. The handset is backed up by a HiSilicon Kirin 980 SoC. It is coupled with 6GB/ 8GB of RAM and 128GB/ 256GB of onboard storage. Storage is not expandable through microSD card. In terms of camera lenses, the Honor Magic 2 offers a triple rear camera setup. It has a 16-megapixel primary sensor, a 24-megapixel secondary sensor, and a 16-megapixel tertiary sensor. Towards the front, it gets a 16-megapixel selfie camera and a 2-megapixel + 2-megapixel combo for 3D face unlock. This smartphone is enabled with a 3,500mAh battery under the hood with support for 40W Magic Charge.